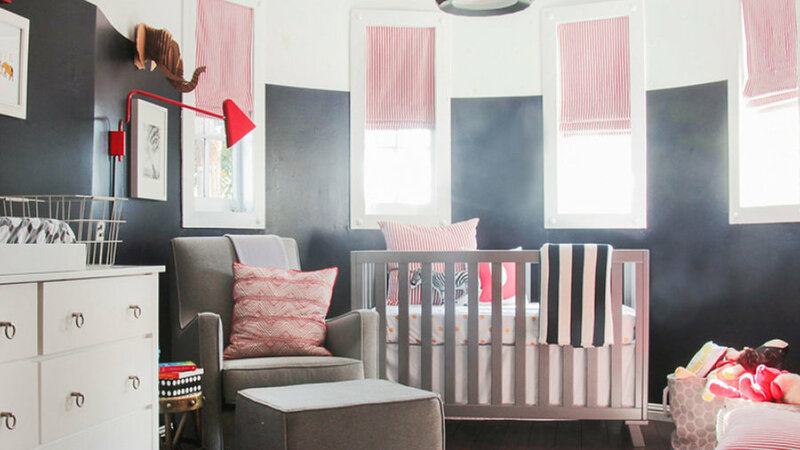 Looking for inspiration for your little one's haven? 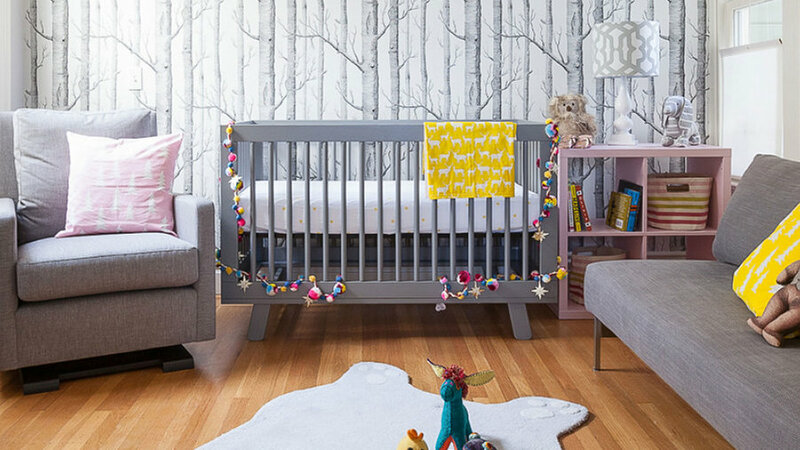 Here you'll find nursery and playroom ideas that are not only super adorable, but also seriously stylish thanks to the talents of designers. 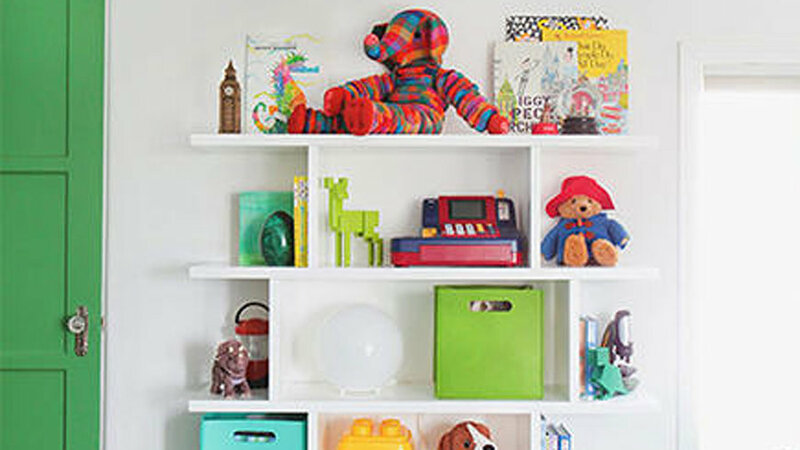 provides beautiful interior design by the hour with over 450 interior designers nationally. Homepolish designer Benedetta Amadi focused on a natural palette inspired by a woodsy wallcovering to create this 's serene vibe. 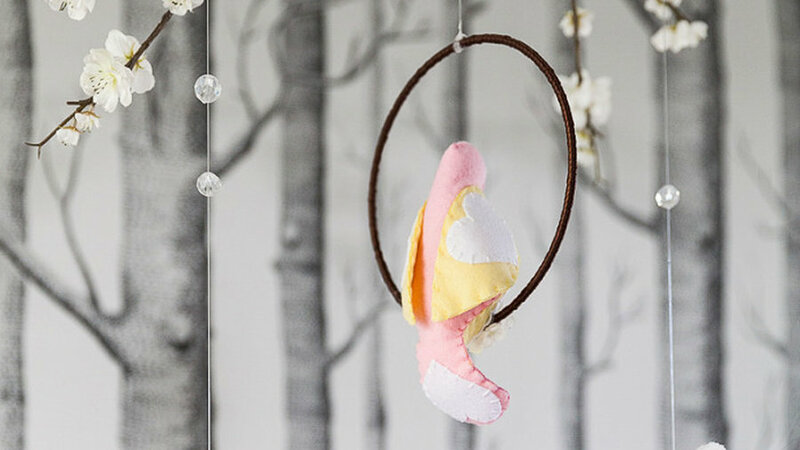 Homepolish's Chérie Stein made a dreamy with bursting forth from the crib. 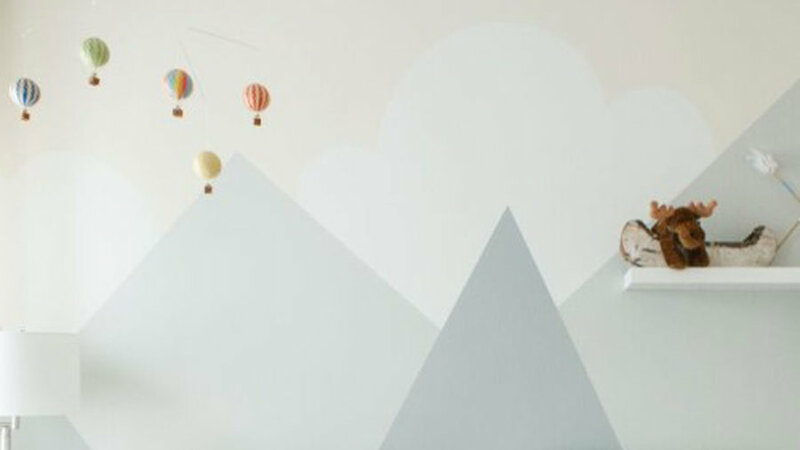 Designer Sara Touijer of this nursery to be reminiscent of the parents' favorite mountain destination. 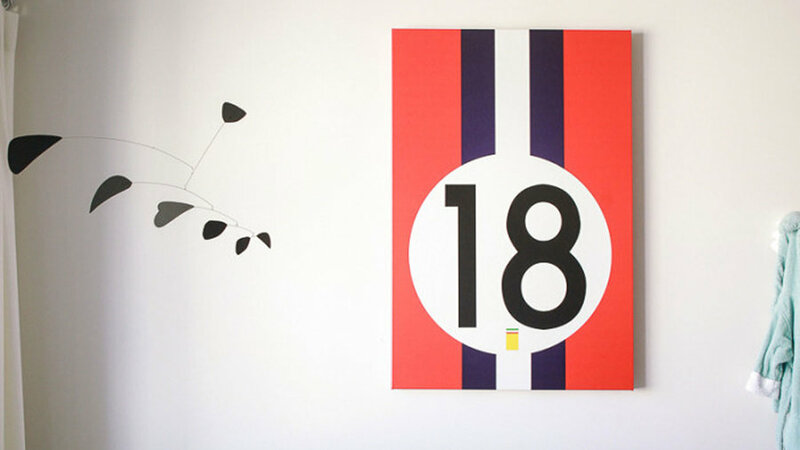 Homepolish's Sara Touijer designed this inspired by racing culture and Ferrari. 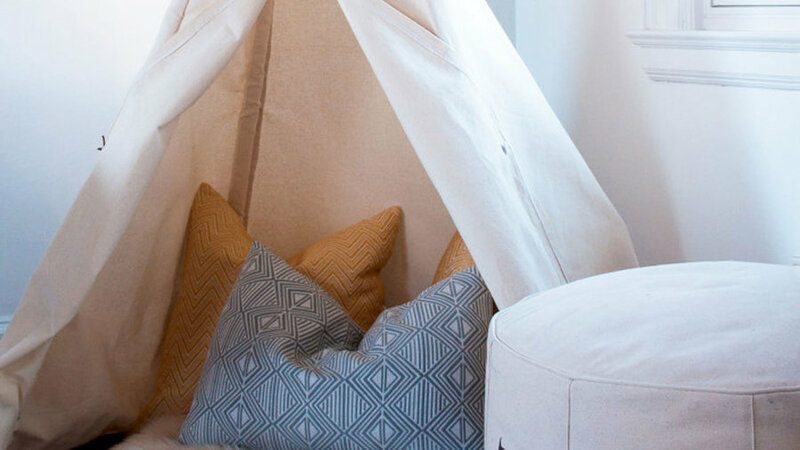 Homepolish's Vanessa De Vargas created a inspired by a circus tent crossed with a castle turret. It's absolutely perfect for the "land of dreams." 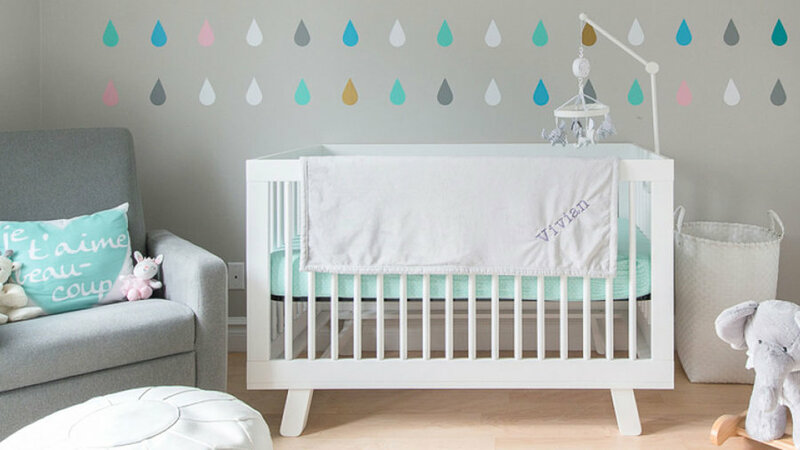 Color-coordinated raindrops were painted right onto the wall in a by Homepolish's Evelyn Lee. 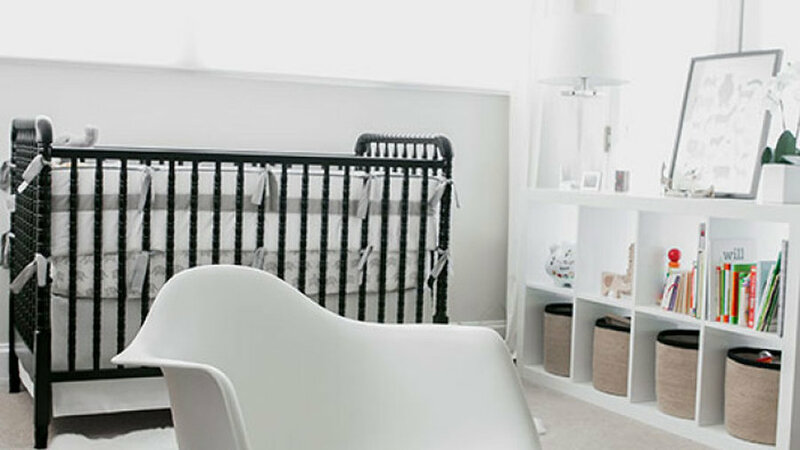 In Homepolish designer , she went with a neutral grayscale color scheme to bring serenity to the space. 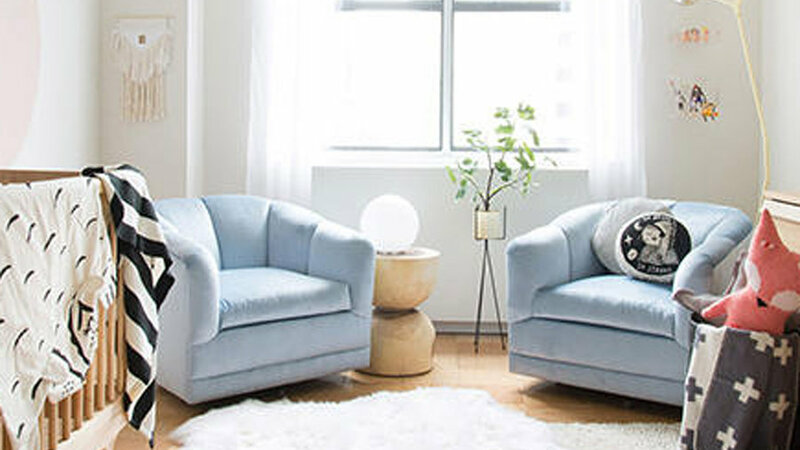 Homepolish designer Courtney Lake took an old TV room and turned it into a baby blue . 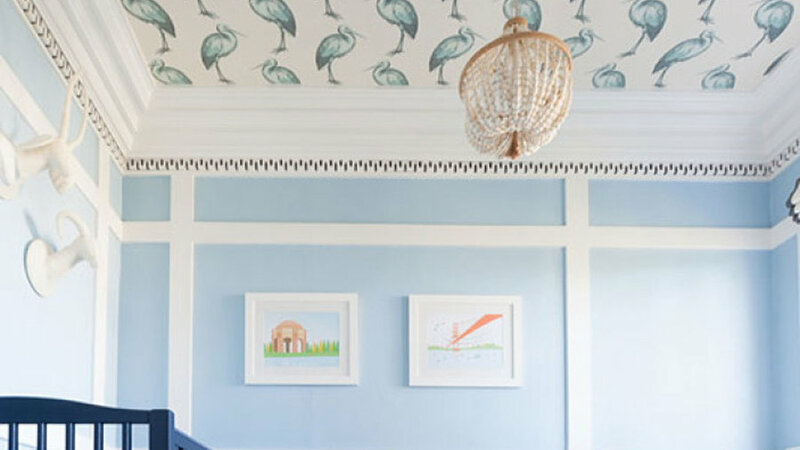 Blue storks line the ceiling, thanks to some unexpected use of wallpaper. 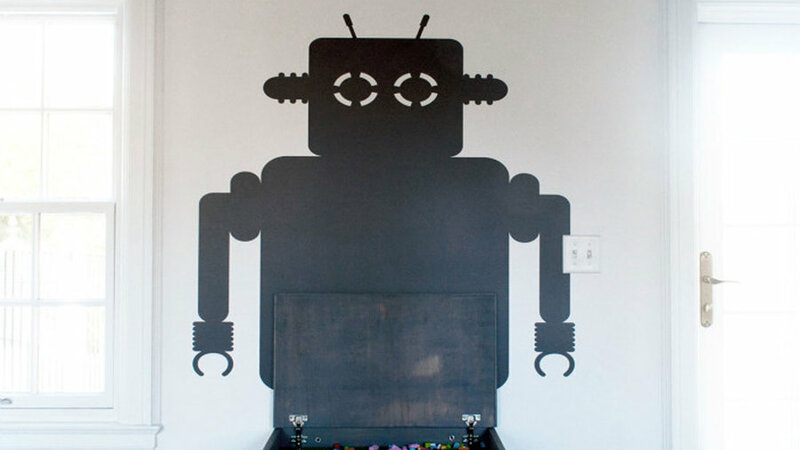 This boy's by designers Barette Widell and Christina Boschetti includes an awesome robot decal that serves as a frame for a wall-mounted box of Lego bricks.